Arkansas Shakespeare Theatre announces its 13th season of professional theatre will run June 7-July 7. Performances of Shakespeare’s raucous comedy “The Comedy of Errors,” his complex and intriguing “Macbeth,” the beloved musical “Guys and Dolls,” and a family adaptation of Shakespeare’s “Romeo and Juliet” will be presented in Reynolds Performance Hall on the University of Central Arkansas campus, in front of McAlister Hall across from the UCA President’s Home and also will tour around the state. “Looking toward my eighth year as the artistic leader of Arkansas Shakespeare Theatre, I wanted to have a repertory season that was exciting and fresh, that truly allowed the productions to be viewed in dialogue with each other, and also one that would capture audiences’ imaginations and challenge them to think about their lives. I think these four shows do just that,” said Producing Artistic Director Rebekah Scallet. Scallet selected the productions based around the theme of fate and chance. Actors, designers and crew will arrive in Conway in early May to begin the process of creating the four shows to play in repertory. 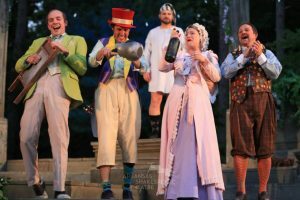 “The Comedy of Errors” will kick off the 2019 season on the lawn of McAlister Hall on the UCA campus. “With our outdoor venue, we hope that theatregoers in Arkansas will recognize AST’s dedication for producing exciting and accessible art for all ages,” said Dr. Mary Ruth Marotte, AST’s executive director. “Our outdoor shows have drawn huge crowds, and our audiences look forward to the show and the entire experience of Shakespeare under the stars.” The remaining productions will be performed at Reynolds Performance Hall on the UCA campus, where AST makes its home. The season will close on July 7. Season ticket packages and individual performance tickets are on sale now. 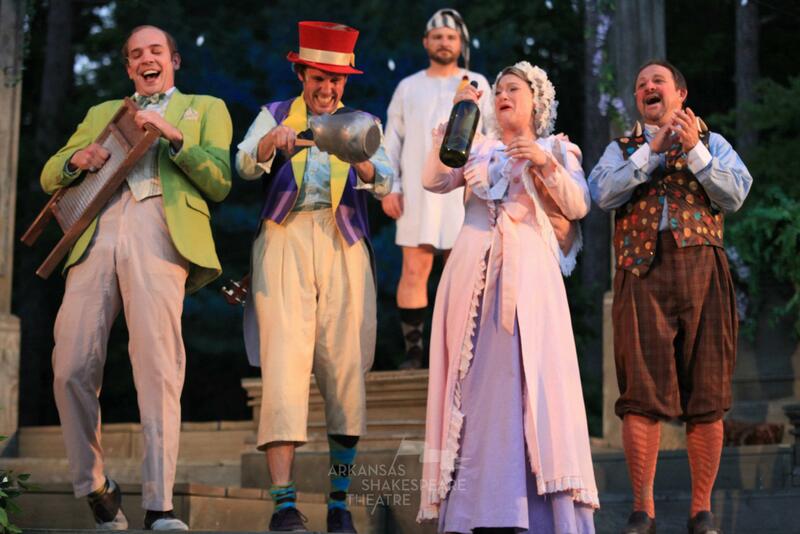 For more information, visit arkshakes.com or call (501) 852-0702. To book the touring production of “Romeo and Juliet,” contact Mary Ruth Marotte at mrmarotte@arkshakes.com or call (501) 269-9428. 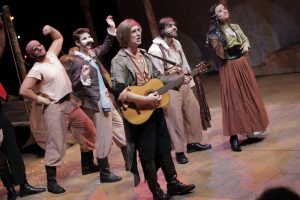 Arkansas Shakespeare Theatre is the state’s only professional Shakespeare company and is proud to make their home on the UCA campus. 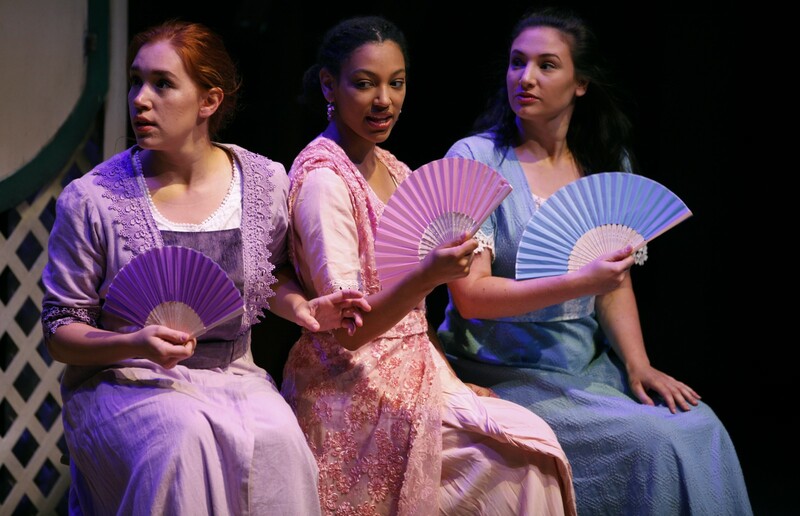 Each summer, AST offers full productions of a range of Shakespeare’s works, as well as other plays and musicals that help fulfill AST’s mission to entertain, engage and enrich the community.